Radiant barriers are essentially insulation devices used to retain temperature of the surroundings. They are chiefly comprised of reflective aluminum sheets sited on substrate material. The substrates are made of brown paper, plastic films, craft paper, cardboard, plywood sheathing or air infiltration barrier material. There are two chief types of attic radiant barrier i.e. Spray on and Sheet Barriers. Installation of spray on barriers is quite easy and simple. It is just sprayed on the bottom base of roof. It is made up of paint and metal flecking mix. This mix has sufficient reflective property to redirect the heat. Spray on barrier is very hard-wearing. The sheet radiant barrier comes in the form of big roles. It can be fitted by rolling out on the entire attic. 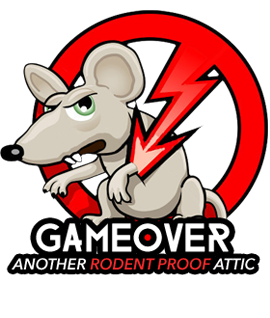 You can roll it up on whole top insulation, hang it from rafter supports, nail it to beneath of the roof or roll it out beneath shingles. All kinds of radiant barriers have same elementary working principle. Heat exchange befalls because of thermal radiation. 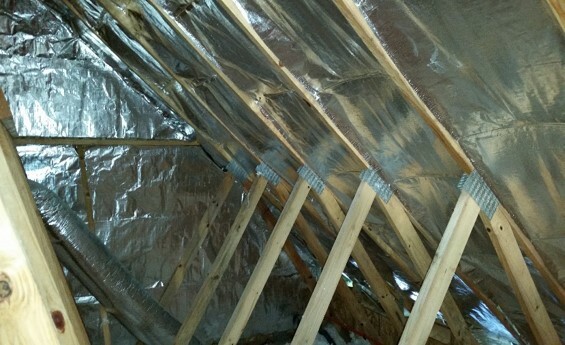 Radiant barriers minimalize this heat exchange between roof deck and the attic floor. They have a great reflectivity value (typically 0.9 or 90%) and low emissivity value (typically 0.1 or less).